Grow room ventilation 101 calculating fan requirements for incoming air. Usage/Application: Offices, Factories, Industrial Manufacturing Units etc. 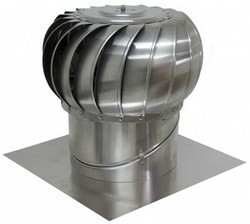 We are offering Air Exhaust Ventilator to our clients. To fulfill the demands of our customers, we are engaged in offering a wide range of Air Turbo Ventilator. Air Turbo Ventilator has tribune for the easy use of wind energy. These are highly effective in low pressure areas. Basically, the air comes from outside and replaces with fresh and cool air inside. 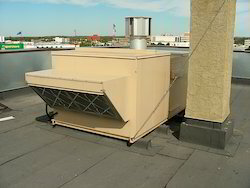 We are a professional roof turbine Air Ventilator trader. We offer Turbine Air Ventilator, Turbine Ventilator, Roof Turbine Ventilator, Rooftop Ventilator, Wind-Driven Turbine Ventilator, Attic Roof Turbine Air Ventilators, Wind Fans, Turbo Ventilator, Roof Turbo Air Ventilators and Rooftop Turbo Ventilator.